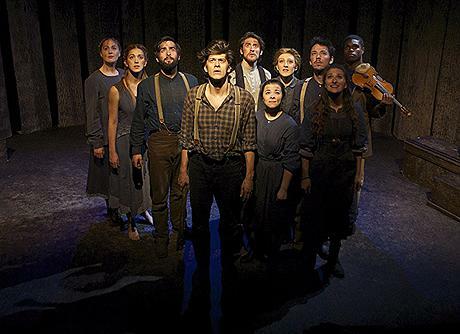 The Woodsman Off-Broadway 2016 Musical | All Tickets Inc. 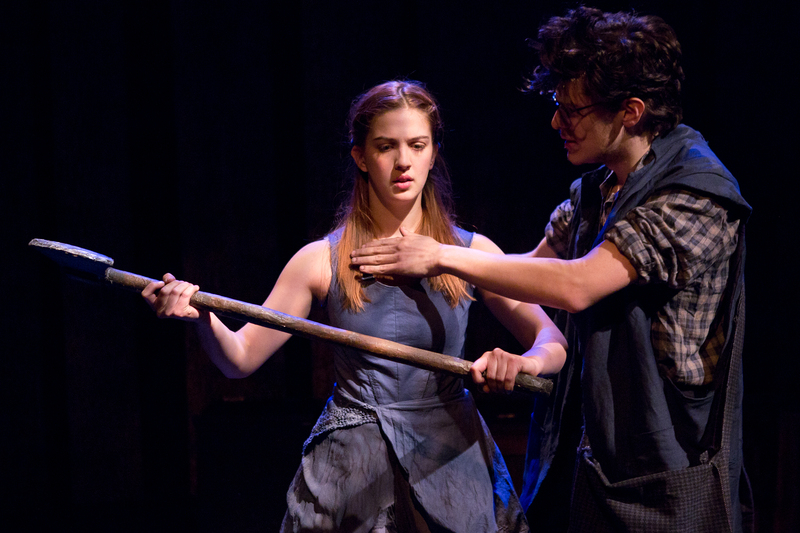 The Woodsman is a thrilling musical that gives shape to the backstory of the Tin Man in L. Frank Baum’s Land of Oz. 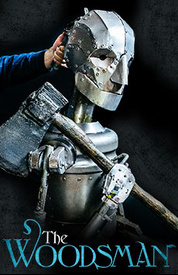 This production, which features spectacular life-size puppetry, gives insight as to how the Tin Woodsman fell in love and got cursed by an evil witch who’ll stop at nothing to keep the Woodsman from the love of his life. 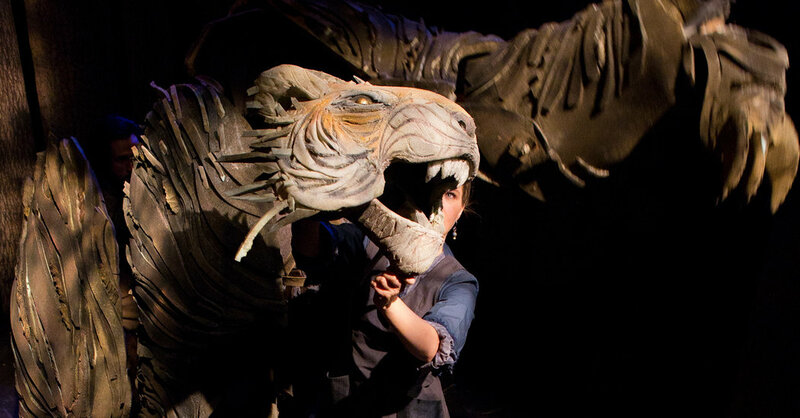 This spectacular show is back by popular demand and is sure to thrill audiences with its original music and incredible life-size puppetry. 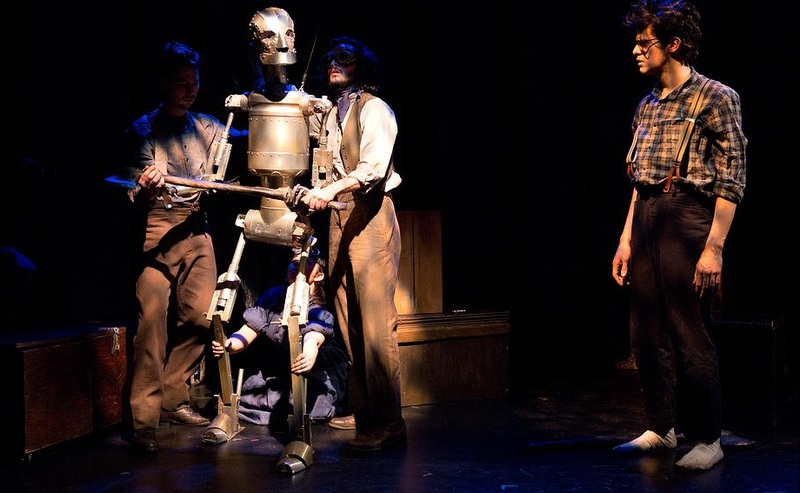 The Woodsman gives the backstory to the Tin Man from L. Frank Baum's Land Of Oz. 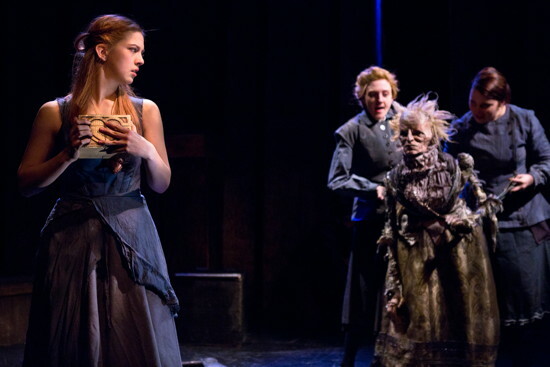 The handmade puppets and hauntingly beautiful music will send you on a rollercoaster of emotions and will spin a gorgeous tale of love and heartbreak.